As I write this review, fidget spinners are still quite the rage. That got me thinking about other fidget-like toys that, while they’re not board games, are still lots of fun to play around with. It turns out that there’s a whole category of such toys which are often labeled “executive desk toys”. Obviously, you don’t have to be an executive to play with them. You don’t even need to have a desk, neither at home nor at the office. All you really need is a little time to play with a toy. It doesn’t even have to be “spare” time. You can enjoy many of these toys while doing something else at the same time. 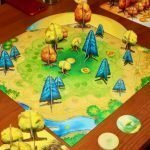 I’ll cover over a dozen different desk toys in this article. There are many, many more that fit into this category. If you don’t care for any of these, you’ll have to do a little more exploration on your own. You won’t have to look hard or very far to find them. In fact, you can click right here to see what’s in the Executive Desk Toy category at Amazon. 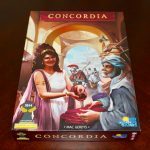 If you want to skip ahead to a certain section of this review, you can click (tap) a link in the box below. Otherwise, you can keep scrolling (swiping) and reading as usual. The Think Ink Pen is one of a few toys that is actually useful. It really is an ink pen. This pen has been so popular that someone thought it worthwhile to make a knock-off, counterfeit version. You’ll recognize the counterfeit by its black box and by the fact that you can’t open it to replace the cartridge inside. 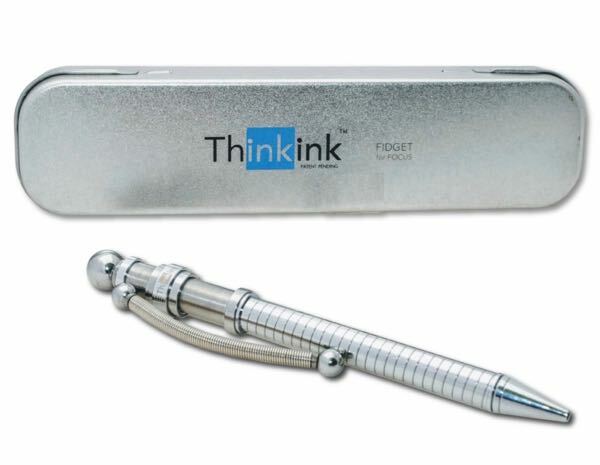 The original, authentic Think Ink Pen comes in a silver, metal case as shown here. You can see some of the fidgeting fun you can have with the flexible steel body and floating spinner in this video. See the Think Ink Pen at Amazon. I’m not sure how much inner creativity and imagination this toy will actually release, but it sure is fun to watch! You simply set it on a flat surface (like a desktop) and give it a spin, either clockwise or counterclockwise. The part to watch is the spiral groove running along the side. The spin creates the optical illusion (and who doesn’t like a good optical illusion?) that the groove, or line, is moving up or down, depending on which way you spun it. A single Vortecon should be silent when in motion. If you have more than one, you can stack and spin them. If they make any noise in this arrangement, it should still be very quiet. The Vortecon was originally available in stainless steel, copper, or brass. I have seen reference to a black version as well, but I haven’t actually found a picture of one. 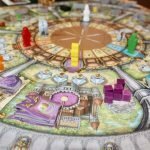 Find your Vortecon at Amazon. You can make the Helicone basically look like one of two things – a helix (spiral) or a pine cone. Any other arrangement of the 38 spindles, while still interesting, would be fairly random. The pieces are laser-cut, wood that fit onto a brass tube, making them easy to spin. You get an executive gift box with a magnetic catch as part of the packaging. Get the Helicone at Amazon now. The Funundrum is touted as an anti-stress toy, “relieving tension in your mind and body”. It is also supposed to “unleash your creativity, revealing the depths of your consciousness”. It’s mostly just fun to see if you can make the unusual, magnetic shapes look like something. 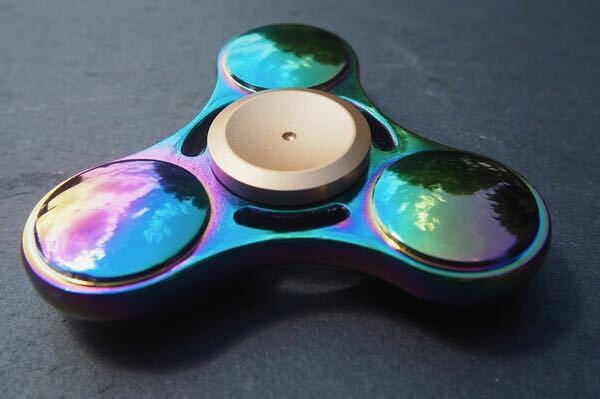 The makers seem to be targeting corporate execs and clients, as well as those with ADHD who want to fidget. Find the Funundrum at Amazon today. 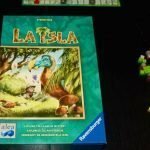 Now for a little nostalgia. The Magic 8 Ball has been around for decades. It never really went away, but it feels like it has made a comeback in recent years. “It’s the fastest way to seek advice!” That may be true, but is it the correct advice? Ask the 8 Ball to find out! 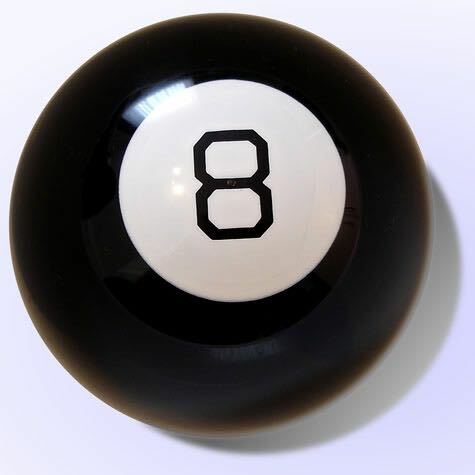 Is there a Magic 8 Ball for you at Amazon? A Desktop Zen garden or one of its relatives, like a golf sand trap or a basic sandbox, can be messy, if you’re not careful. This is one to keep away from the kids. They come in various rectangular (usually) shapes and sizes. Most are less than a foot long on any side. The Zen garden variety especially can be very ornate. Often high-quality accessories, like the long-handled rake or the broom or a crane turn this piece into a work of art. Some sets even come with meditation instructions and suggestions for setting up and arranging the pieces of your garden. 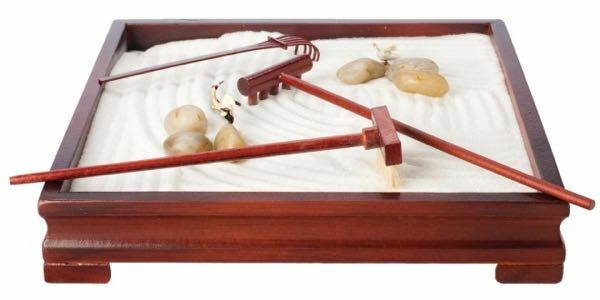 Rake in your Zen garden from Amazon now. Not sure what a radiometer is just from its name? Take a look at the picture. 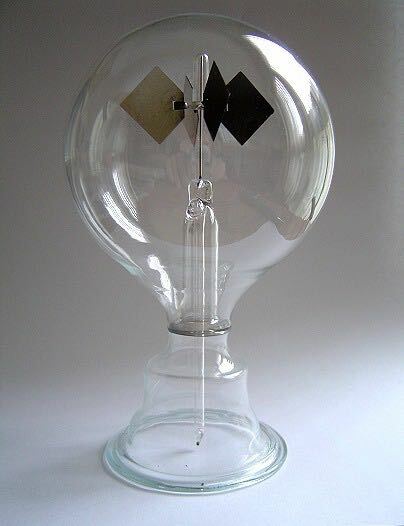 I bet you’ve seen one and just didn’t know it was called a radiometer. Here’s how. The lighter (usually white) side of each panel reflects light and heat more than the darker (usually black) sides. That difference causes the spinning. Still confused? No worries. It really doesn’t matter. It just fun to watch something to do with science. Take a spin at Amazon to get your Radiometer. One nice thing about the construction of this cradle is that the strings don’t get all tangled up. 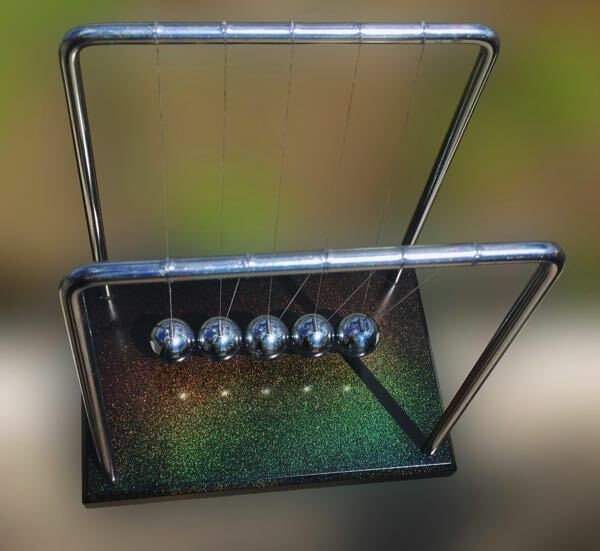 Technically, you can use this toy as an aid in teaching about momentum and energy, but I doubt anyone really does that very much. It’s just fun to see how long you can make the balls swing. Swing over to Amazon for your Holocradle. Here’s another nostalgic gadget that you probably never understood the workings of either. I realize you don’t care all that much why it works. You (just like everyone else) want to see if the bird will keep tipping just that one…more…time…Yes! 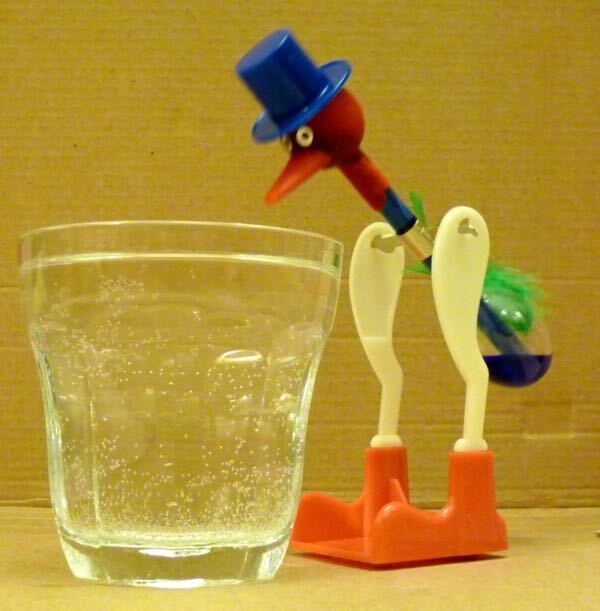 Check the pricing and availability of a Drinking Bird at Amazon. I like the pun contained in the Ball of Whacks (wax). You can disassemble these magnetic pieces and reassemble them into patterns shown in the accompanying activity book or (obviously) into designs of your own making. That’s it. There’s not much else to say. I bet you have a hard time just letting it sit on your desk though. Get your own Ball of Whacks at Amazon today. This one was all the rage in 2017, and it may continue to be for some time. You can go really cheap with these and buy them by the dozen, or you can get really fancy with a specialized, designer spinner. You probably shouldn’t go too cheap, or you may not get one that spins very well. Obviously that would take a lot of fun out of your fidgeting. This is another toy that claims to be good for reducing anxiety, increasing focus, relieving stress, etc. 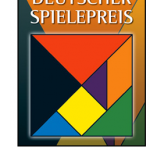 It is also supposed to have applications for those with ADHD and autism. Check out one of many Fidget Spinners at Amazon. 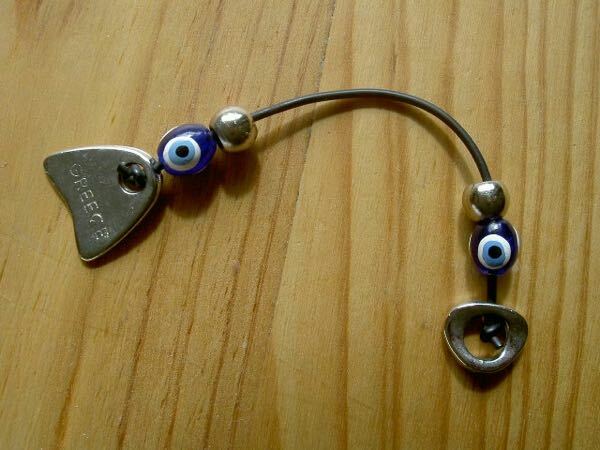 Begleri beads have a long history. This toy might even help those who want to quit smoking. You can flip these beads around just as a fidget toy, or you can create a game out of it. Advanced users can really do some amazing tricks with them. See Begleri Beads at Amazon now. Pinscreens and pin art has been around for quite a while too. There’s just something pleasurable about pressing those blunt pins to see what shows up on the other side. If you already have a decent amount of creativity or artistic talent, this toy could be right up your alley. 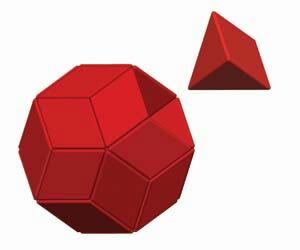 You really can make some artful, 3D “sculptures” with these pins. Just be careful to set it up properly so you don’t accidentally lose your latest creation. 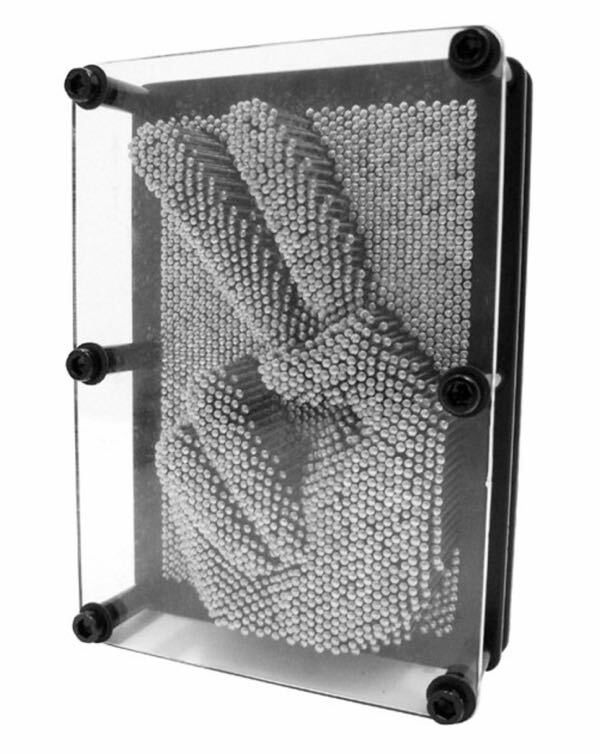 Get your Pin Art now at Amazon. 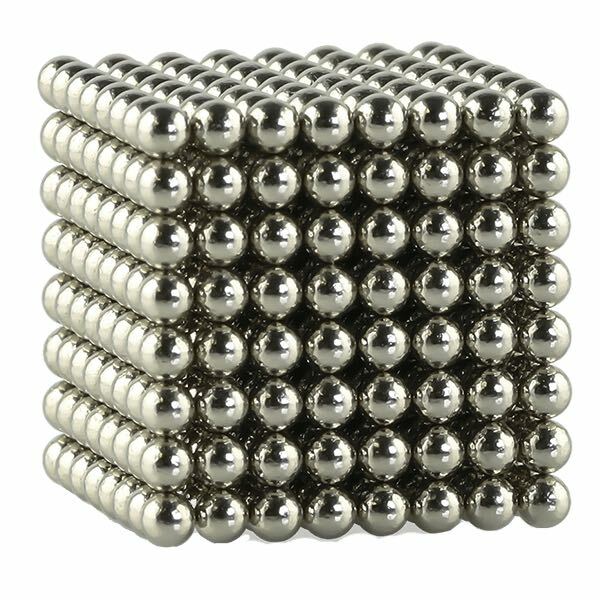 The Speks version of a set of magnetic balls includes “512 rare earth magnets”. 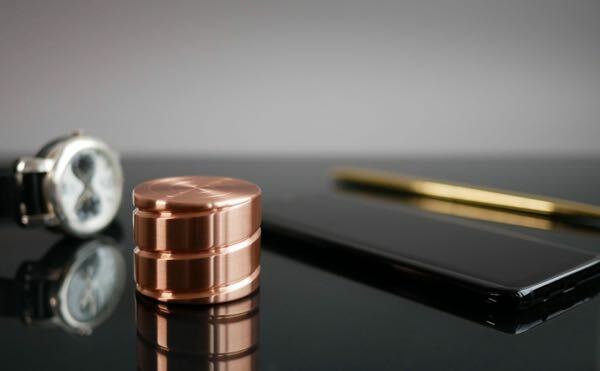 I’m not sure what, if anything, is special about rare earth magnets, but it sounds cool. In addition to the balls in a Speks package, you get a metal building base, plastic splitter card, 16-page starter guide, and a carrying case. Find a pack of Speks Magnetic Balls at Amazon. There is no question about the purpose of a stress ball. These squishy toys really do exist just to relieve stress and frustration. How often they are actually used for that purpose is another question. 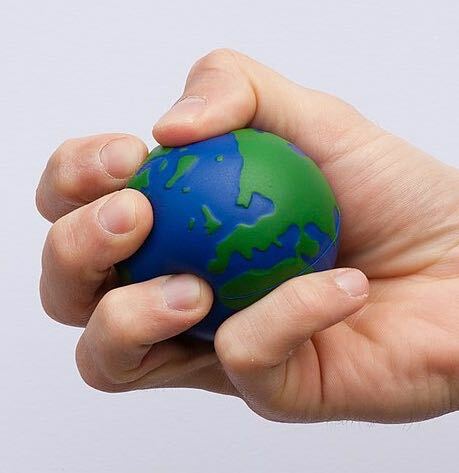 A stress ball just feels good in your hand, whether you have any stress inside or not. Choose from many stress balls available at Amazon. This isn’t the end of the list. There are far too many types of desktop toys to cover them all here. For example, I haven’t yet mentioned model toys like ships, submarines, airplanes, helicopters, and trains. Kaleidoscopes are a personal favorite of mine. Designs range from the very simple to the very ornate. What is your favorite desktop toy? Tell us about it in the comments below.